"First Timescape Books printing August, 1983"
First printing by number line 10-1. LCCN 76-10144 listed on the copyright page is for the Gregg Press version. 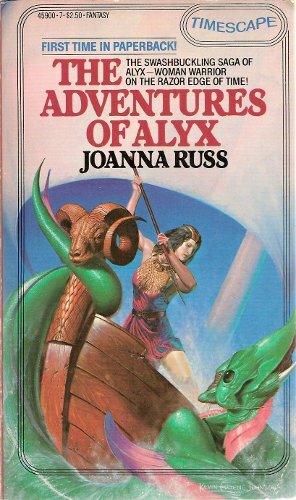 Cover art uncredited, but clearly signed at bottom right front cover. This edition drops the introduction by Samuel R. Delany from the Gregg Press edition.